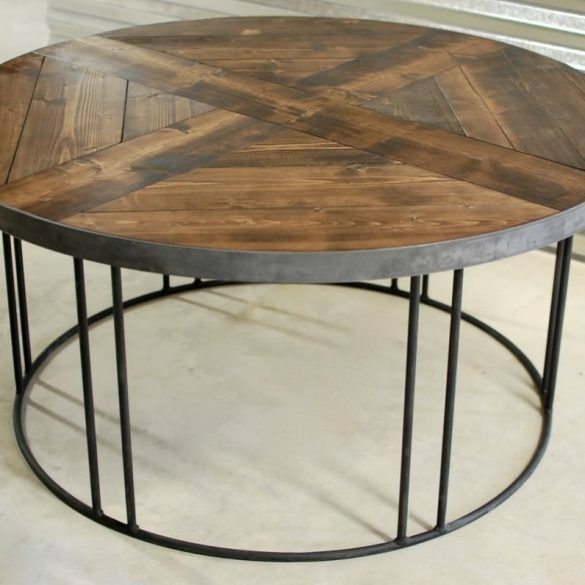 Want a great conversation piece while you cook with friends in the kitchen? 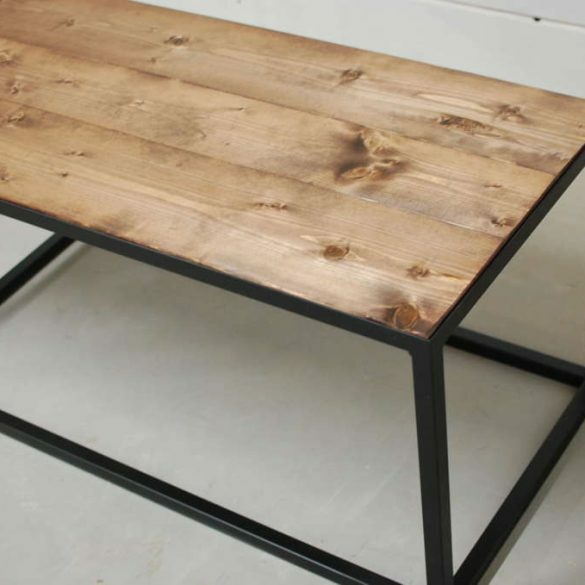 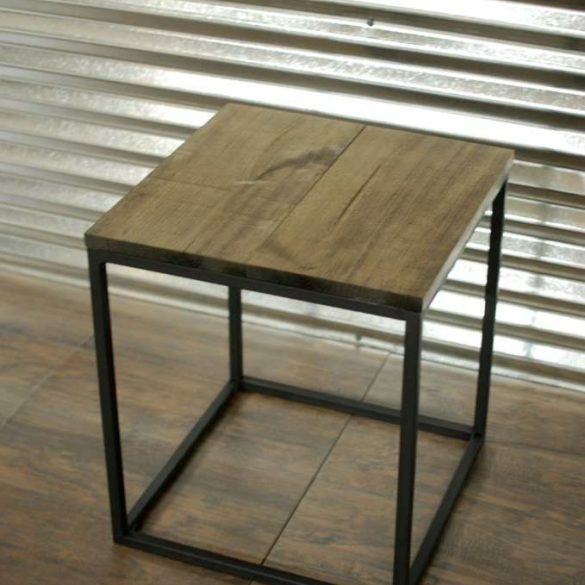 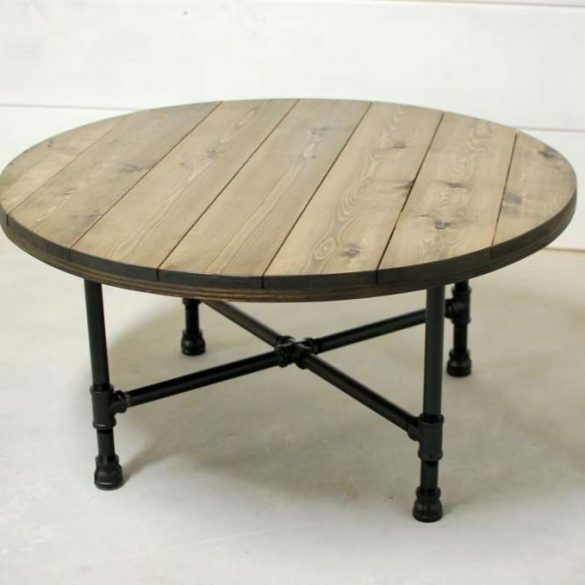 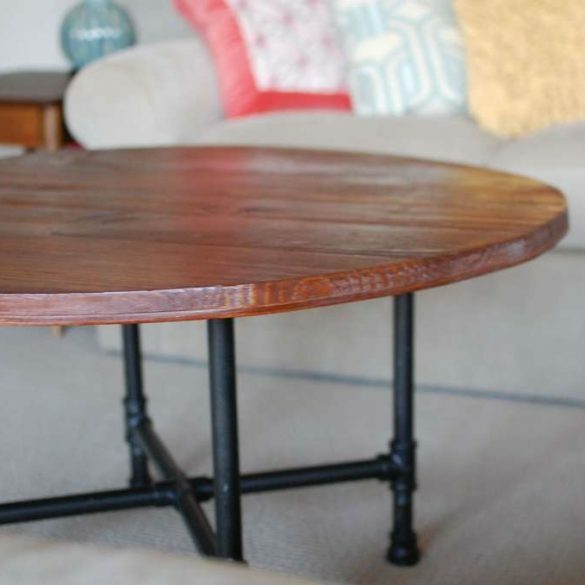 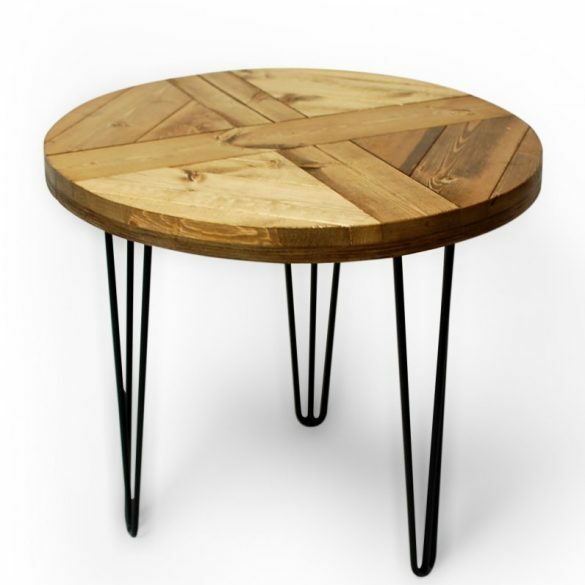 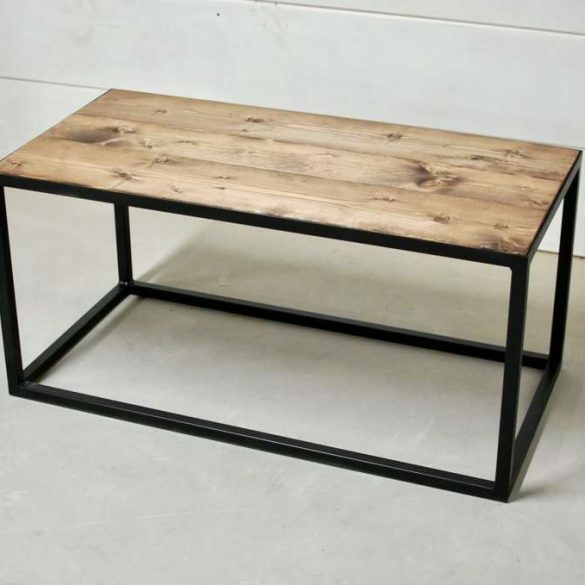 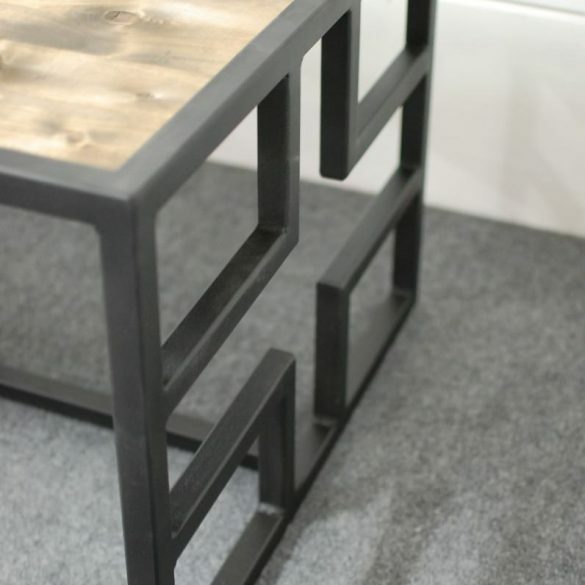 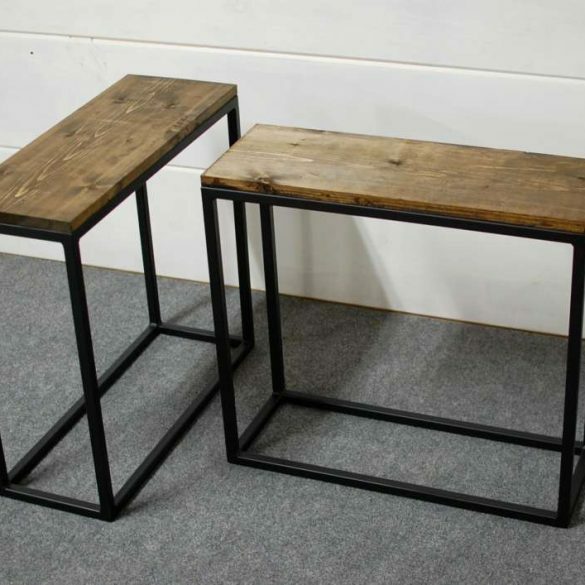 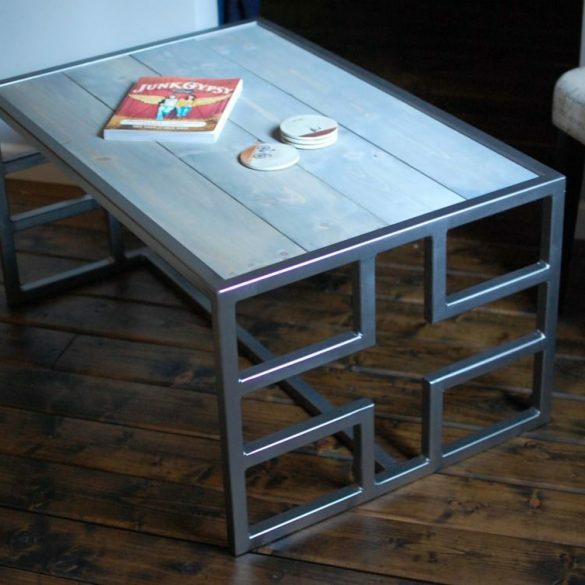 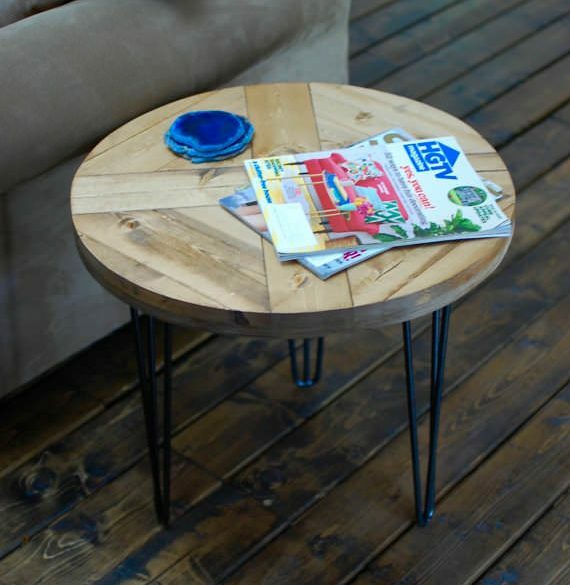 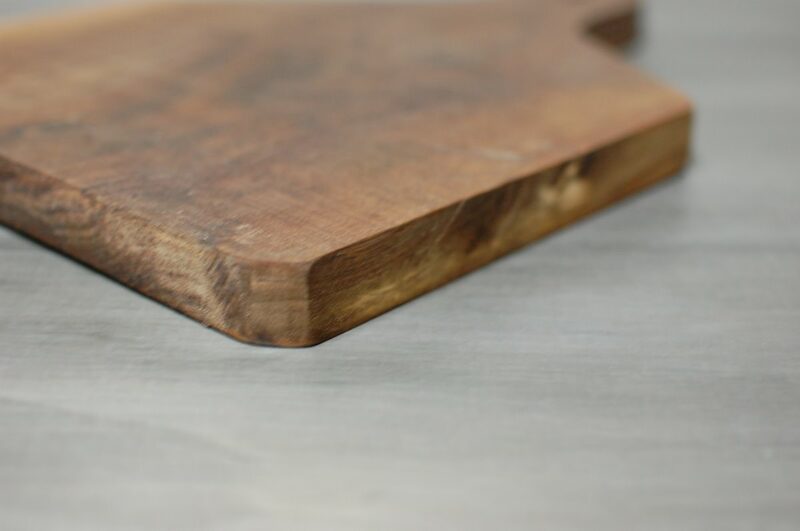 This is made with gorgeous black walnut wood which is only available until our stock runs out. 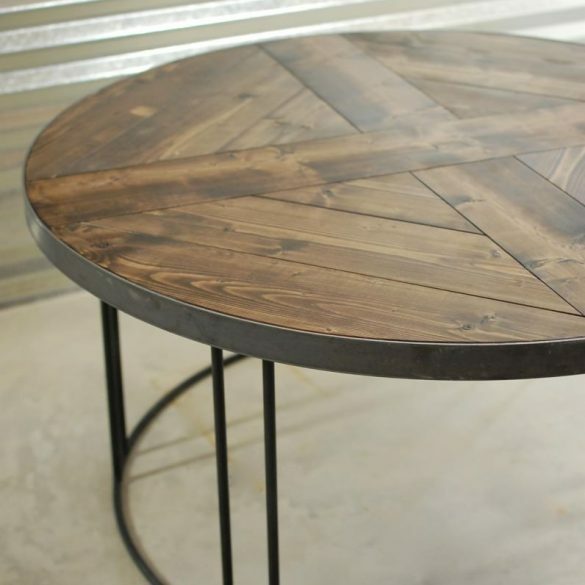 Good food, friends and a story is the perfect mix as we say in the south. 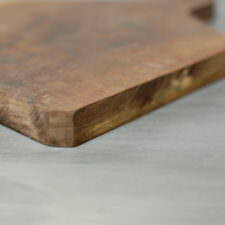 Board is sanded and sealed to preserve it’s natural look over time and to protect against stains. 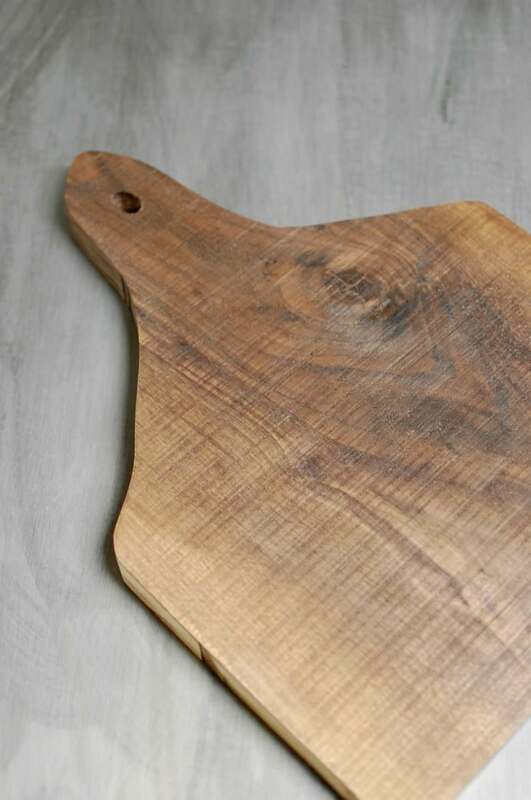 Get ready honey, it’s pot roast night! 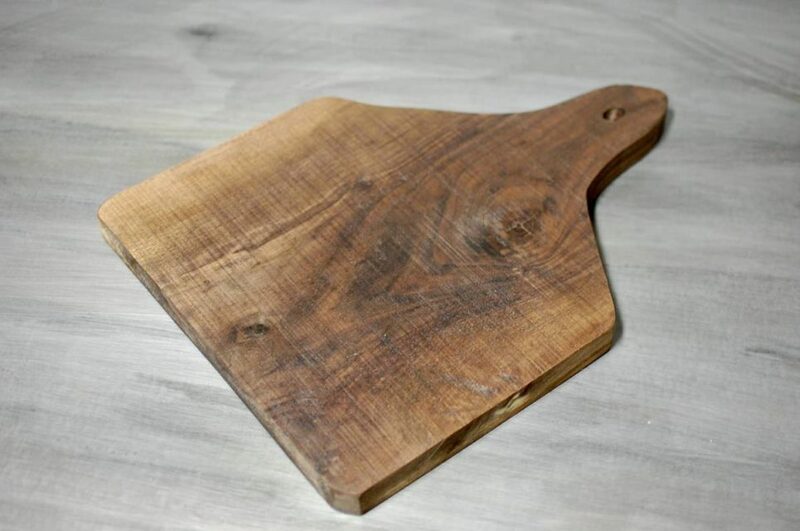 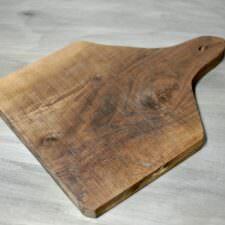 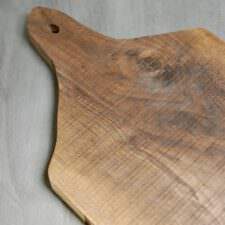 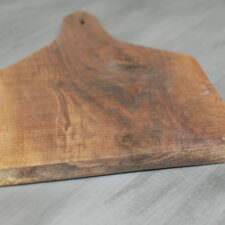 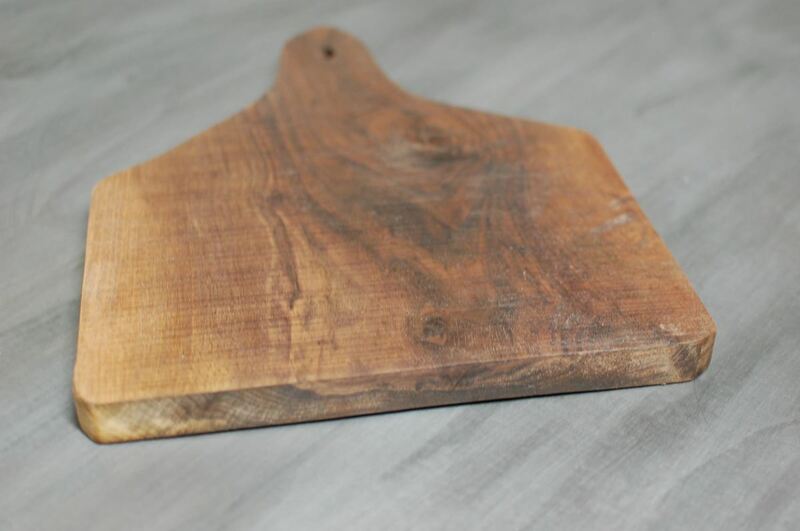 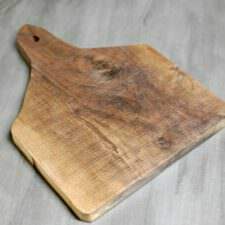 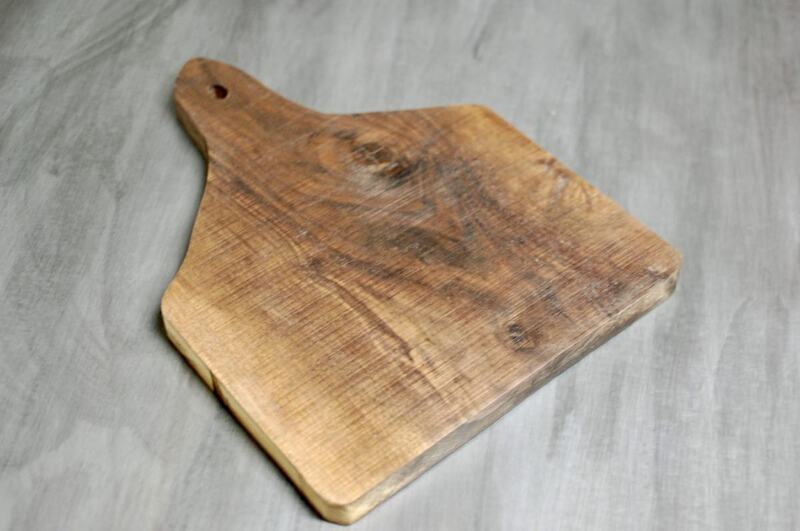 This cutting board is great for cutting food or to be used as a cheese board for your next wine and cheese night.